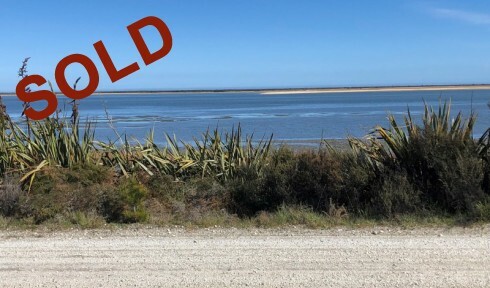 Herein lies your opportunity to not only build your dream home but do so with stunning sea views and close to Invercargill's city centre. Who would have thought that a slice of paradise could be near to all life's conveniences? That's precisely what's on offer with three sections on three titles on Awarua Bay Road - all of which come with consent for one home on each. 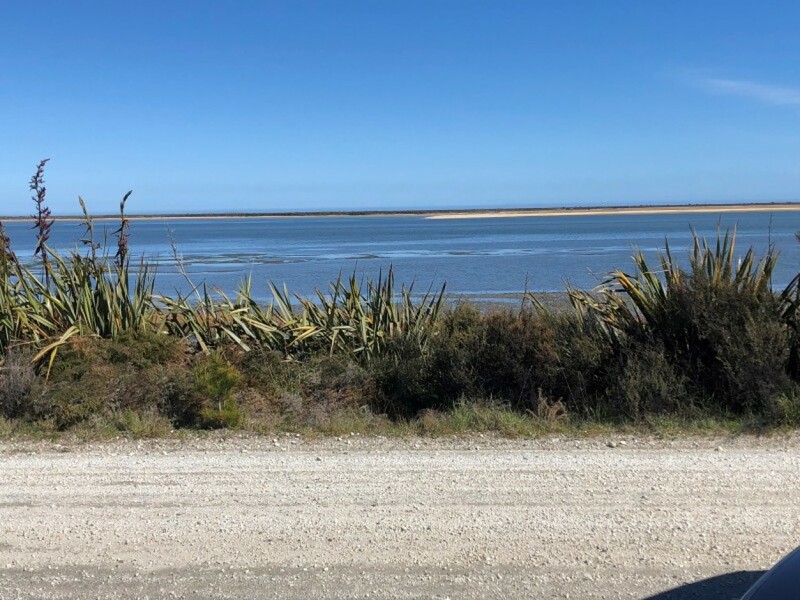 Lot 1 being 65 Awarua Bay Road at 1,503sqm is suitable for a four bedroom family home and is priced at $120,000, while Lots 2 and 3 being 71 & 73 Awarua Bay Road (both at 1130sqm) are each ideal for a three bedroom house and are priced at $105,000 each. This is a unique chance to get that million dollar view without the million dollar price tag and it's a once-in-a-lifetime opportunity. Don't miss out - purchase your own slice of paradise today!